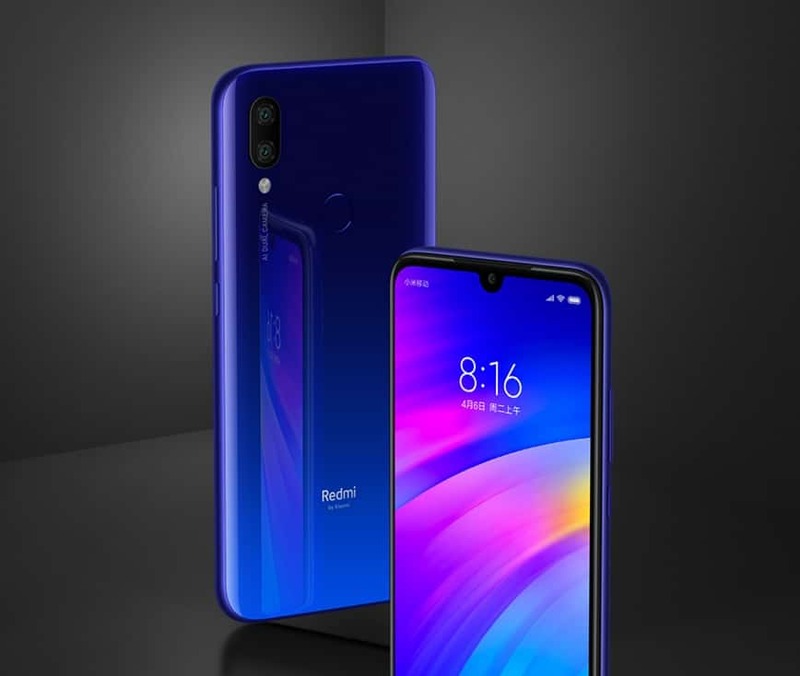 Xiaomi’s sub-brand Redmi has officially launched its latest smartphone called Redmi 7 in China. 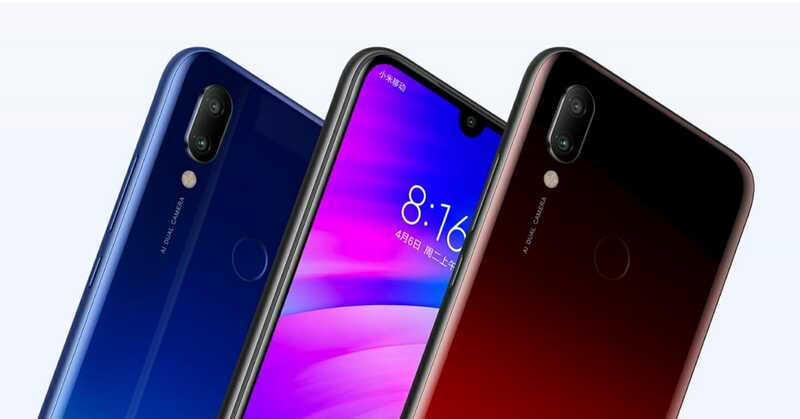 The major highlights of the new budget-friendly smartphone include a 19:9 display, Snapdragon 632 chipset, P2i nano coating, AI dual rear cameras, and 4000mAh battery. 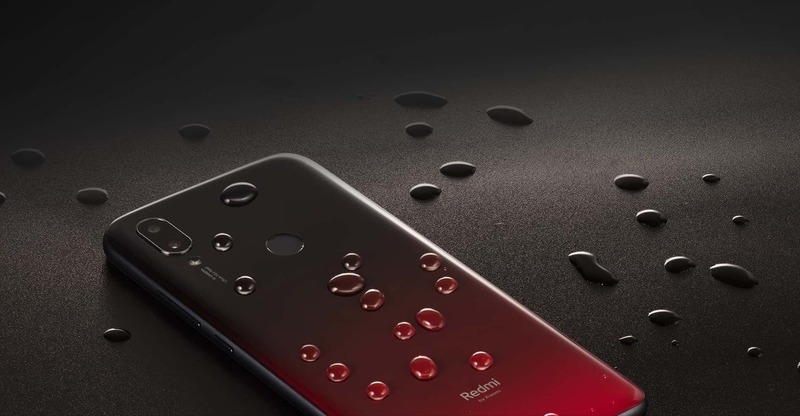 Few days back, the company also launched the Redmi Note 7 and Note 7 Pro smartphones. Other features: Fingerprint Sensor, Coring Gorilla Glass 5 protection, IR blaster (infrared sensor), dedicated microSD card slot, etc. 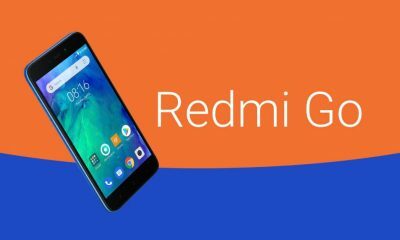 In terms of specs, the all-new Redmi 7 comes with a 6.26-inch screen with a display resolution of 1520×720 pixels (HD+) and 19:9 aspect ratio. 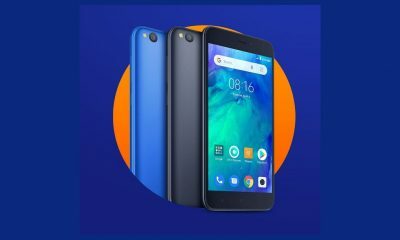 It is powered by the Snapdragon 632 octa-core processor, along with 2GB/3GB/4GB of RAM and 16GB/32GB/64GB of expandable storage. The handset is fueled by a huge 4000mAh battery. It comes with a 13MP+2MP dual rear-facing cameras with LED flash. The front camera is an 8MP sensor. There’s a rear-mounted fingerprint sensor. 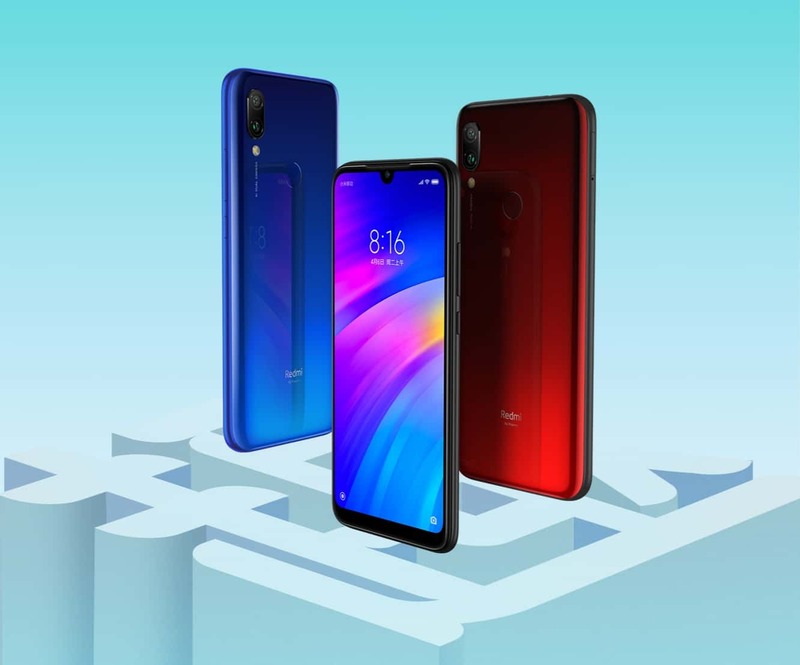 The device will be available in three different colors: Blue, Red and Black. The sale will start on 20th March 2019 in China. 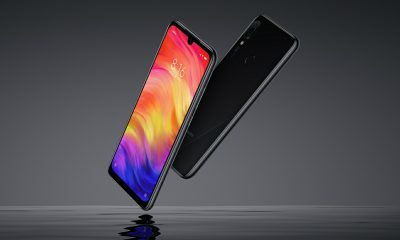 Xiaomi Redmi Note 7 Launched in China with 48MP Camera & Snapdragon 660 SoC for Just $150!